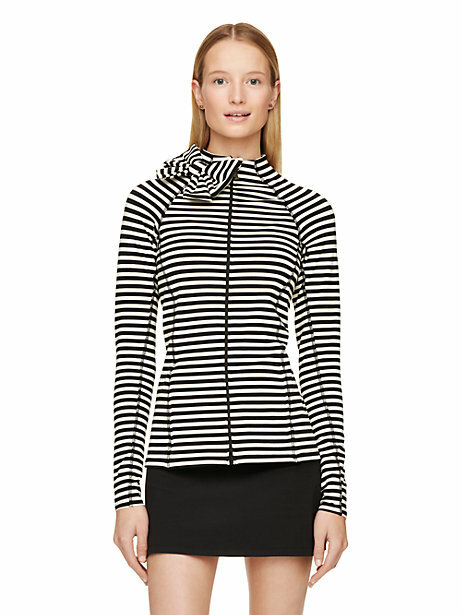 Kate Spade has activewear now and just let me say…it is pretty bowtastic! I love Lulu Lemon, Nike, and Under Armor just as much as the nest person, but it is sometimes nice to have a more stylish option when it comes to workout clothes. Stripes, a pop of color, and a bow accent for the win! 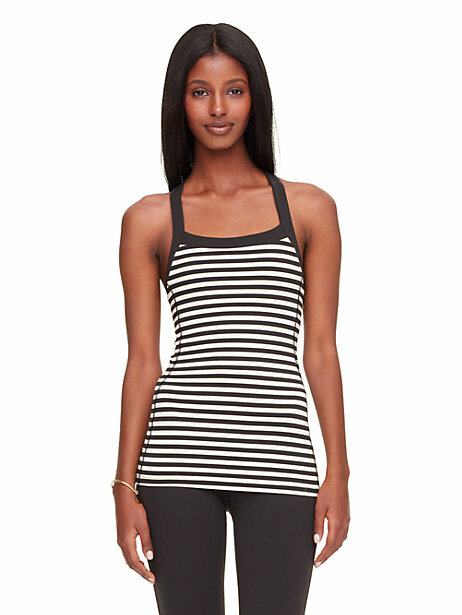 These are great picks, I am super into active wear! 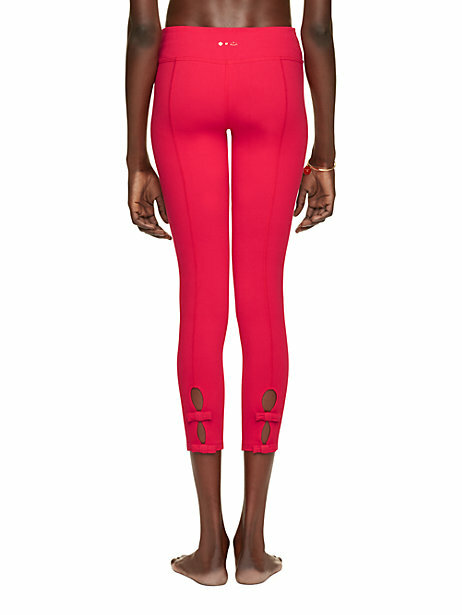 It is so perfect for a cold winter day with a big cozy sweater thrown on with a pair of activewear leggings! Kate Spade always makes such great outfits!